Sirena is not just another vacuum cleaner. It utilizes state-of-the-art water-based filtration technology with a washable HEPA filter. 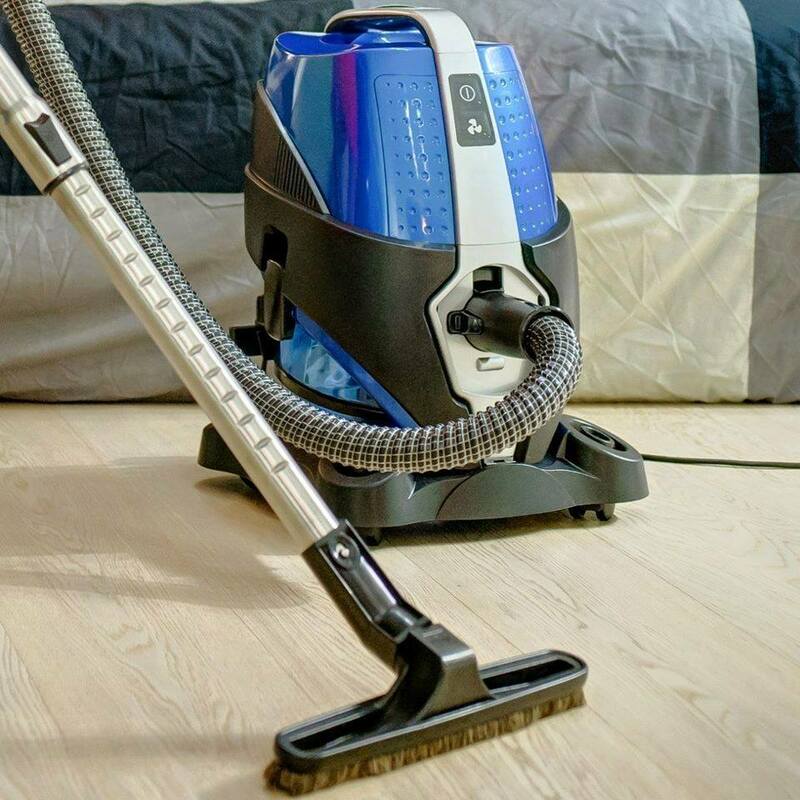 Sirena is powered by a 1200W dual speed Italian-made motor to achieve 100% cleaning efficiency while freshening and deodorizing the air in your home. Sirena is the culmination of modern design and engineering, built on years of experience. The result is Sirena – a high quality, Canadian designed and engineered, water-based system, now available through retail establishments.